We’ve made it! 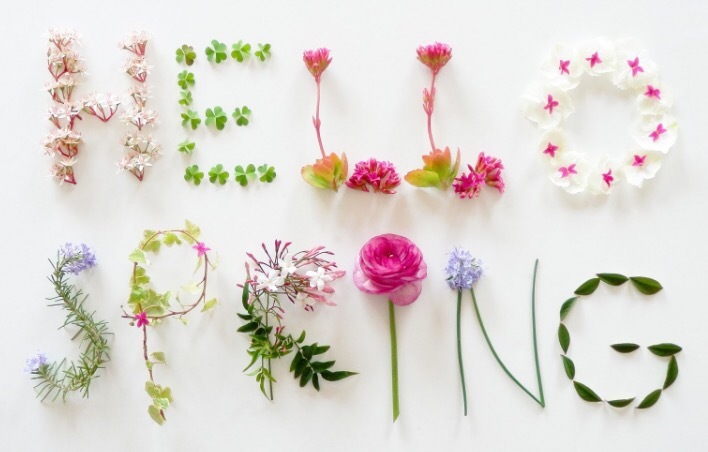 Winter has officially passed and we are into the time of newness: spring. I love this time of year. The new flowers, the lighter days and nights. I have been counting down to this moment. It’s time to feel refreshed and rejuvenated. I wanted to share with you a photo of my lovely little daffodils that have finally opened their little heads. It fills me with complete joy. I love splashes of colour like this. I can’t believe I’ve grown these too! Three years running these have popped up. I feel quite successful. Anyway, I want to wish you the BEST for Spring. Get out there. Look at the colours. Feel the fresh air. I am living and breathing it. Also, check out google today. It’s so cute! Big love and spring kisses! Happy Sunday! Two posts in two days! I am on it! 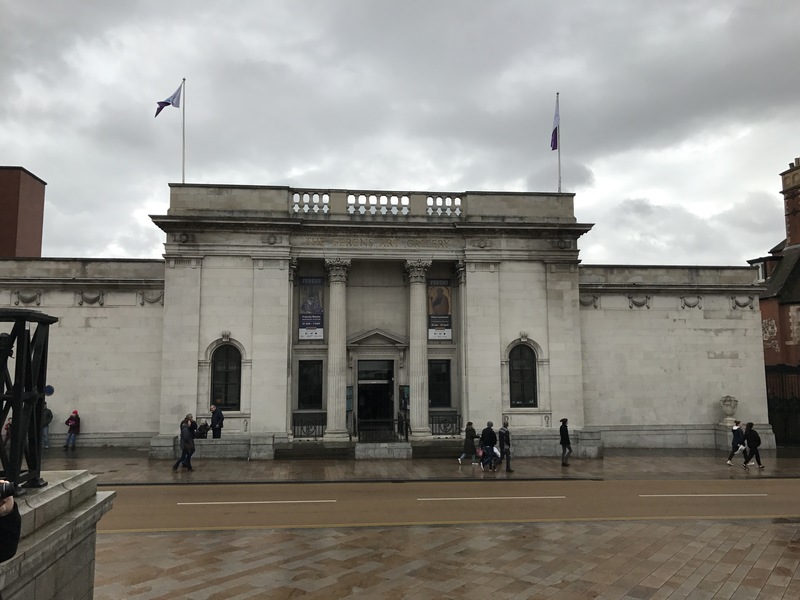 Today’s post is another City of Culture post. 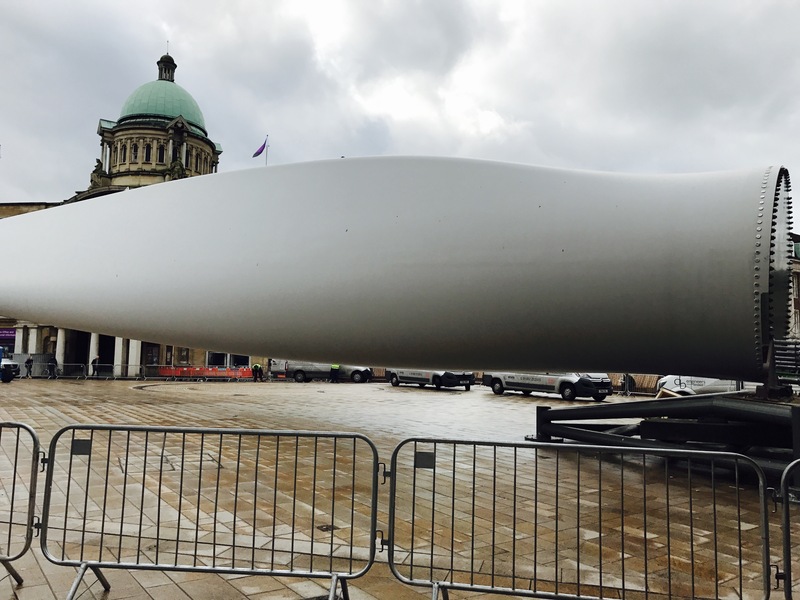 Today marks the end of the iconic blade in Queen Victoria Square as it is being moved back to where it was made: the Siemens plant in Alexandra Dock. 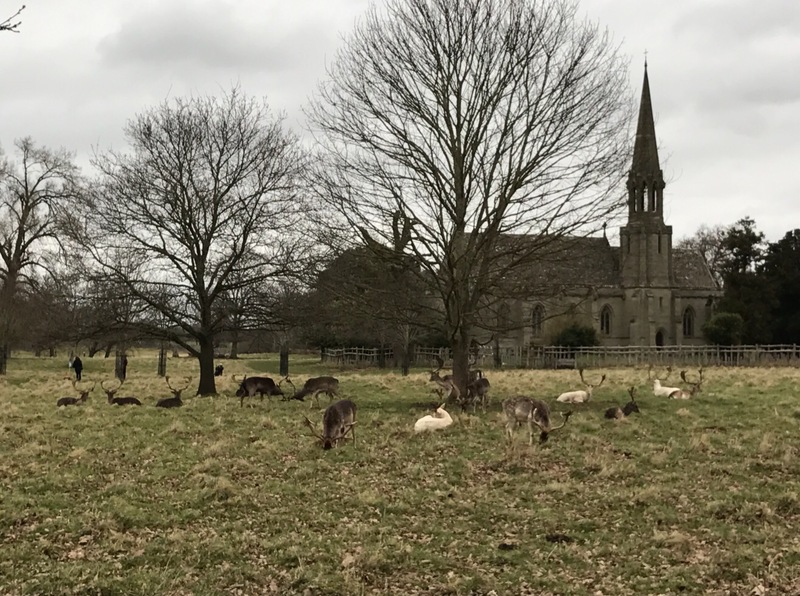 Photos below taken 3rd February 2017. It’s quite an overwhelming piece of architecture really. It’s massive! A whopping 75 metres in fact. As strange as this sounds, it’s incredibly smooth as well! The blade is the work of Nayan Kulkarni. 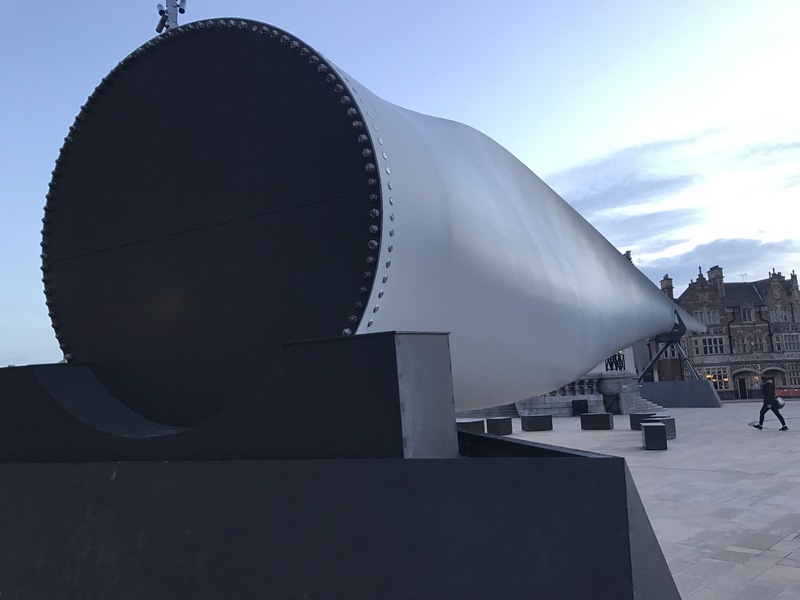 He took a rotor blade, that would normally be used to be a part of a wind turbine, to create the artwork. 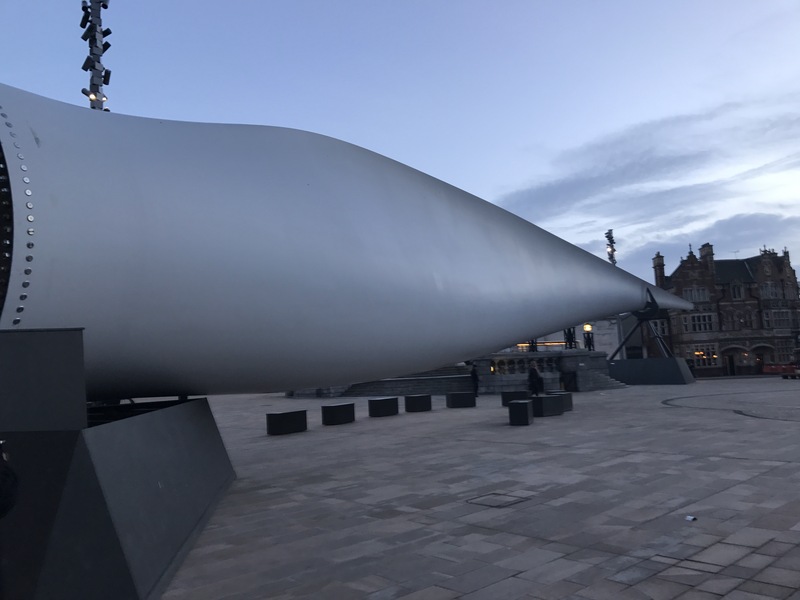 It is there to represent the work in Hull on engineering and manufacturing. Whilst it had mixed reviews from those outside of Hull, for us it’s become a massive talking point. In a way, I can’t imagine the square without it. So today I popped back to say ‘bye’ and to marvel in it’s wonder for the last time. Apologies for the bedraggled selfie – it was raining and I’ve not been very well! That’s it! Bye bye big blade! What’s next Hull? I hope you’re all well and spring is treating you well. 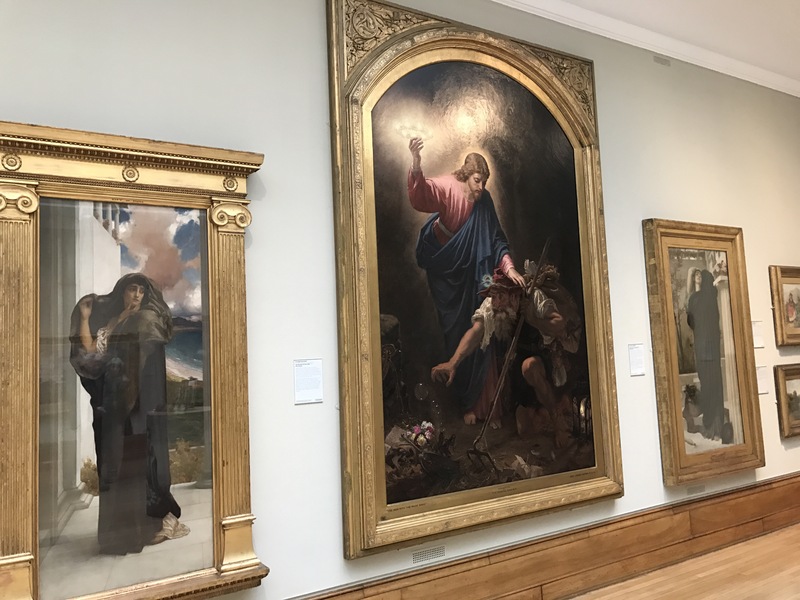 Today I had some spare time so I went for a wander around the newly refurbished Ferens Art Gallery. You may have heard that last month Prince Charles and the Duchess of Cornwall visited as part of their day around the City of Culture. I had to see what had changed and what amazing art was being housed here. The last time I visited the gallery was in 2012 as part of my Masters degree. I studied a module looking at art and Victorian literature. Now, 5 years later, I can’t believe how much it has changed! 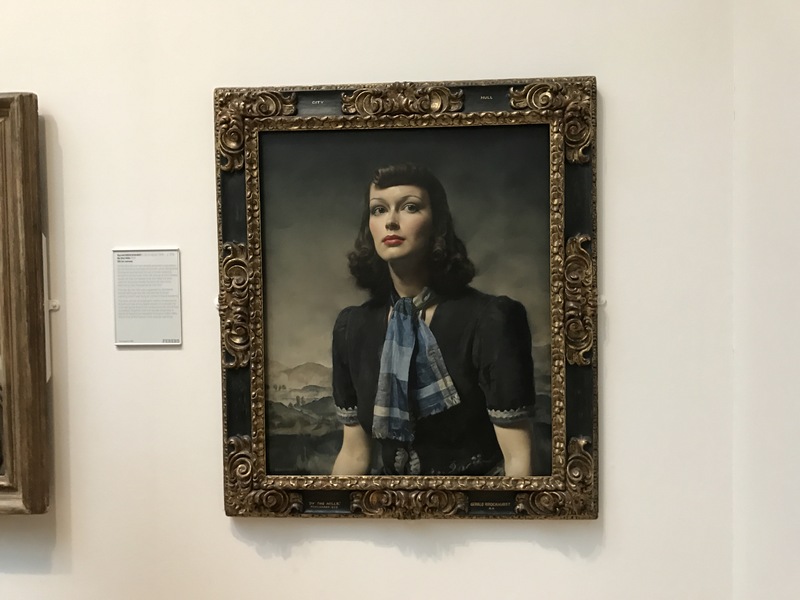 Gallery 1: Renaissance. 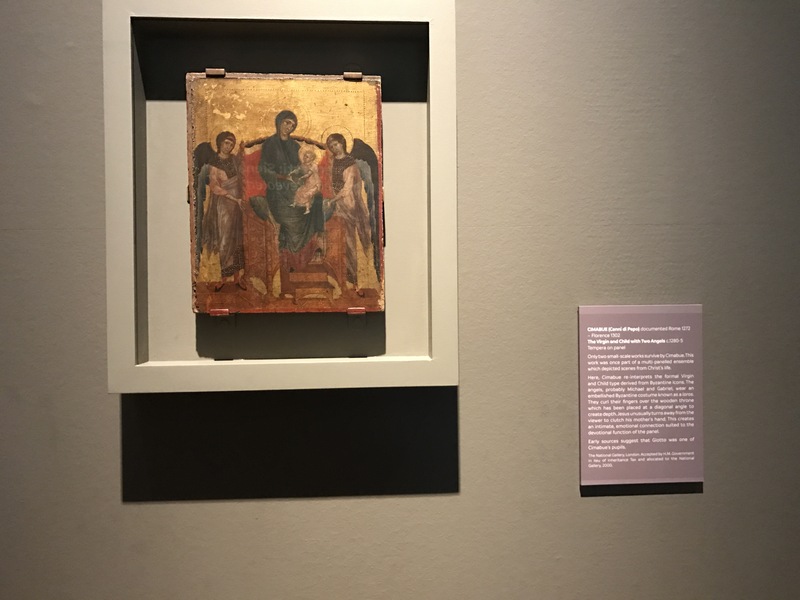 It is here that Ferens currently homes Pietro Lorenzetti’s stunning panel painting, Christ Between Saints Paul and Peter. It absolutely took my breath away. I couldn’t believe how beautiful it was or how it’s still survived all these years. 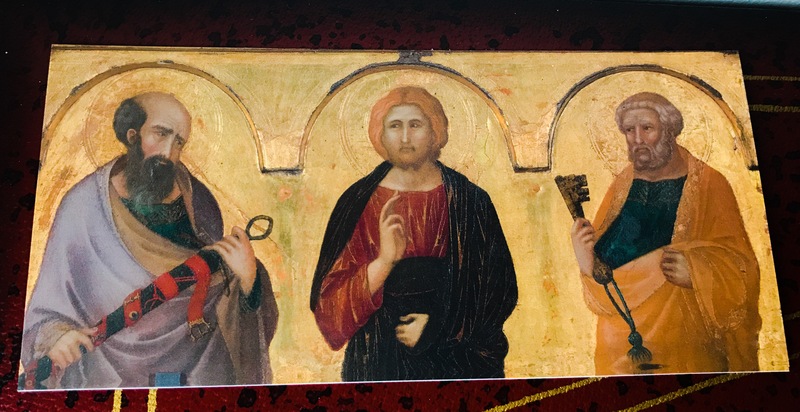 It’s dated to the 14th century after all! There was a queue of people waiting to see it so I was unable to get a photograph. Nevertheless I did manage to get a postcard. Also there were two other paintings that caught my eye in this collection. First, The Virgin and Child with Two Angels. The gold is striking. 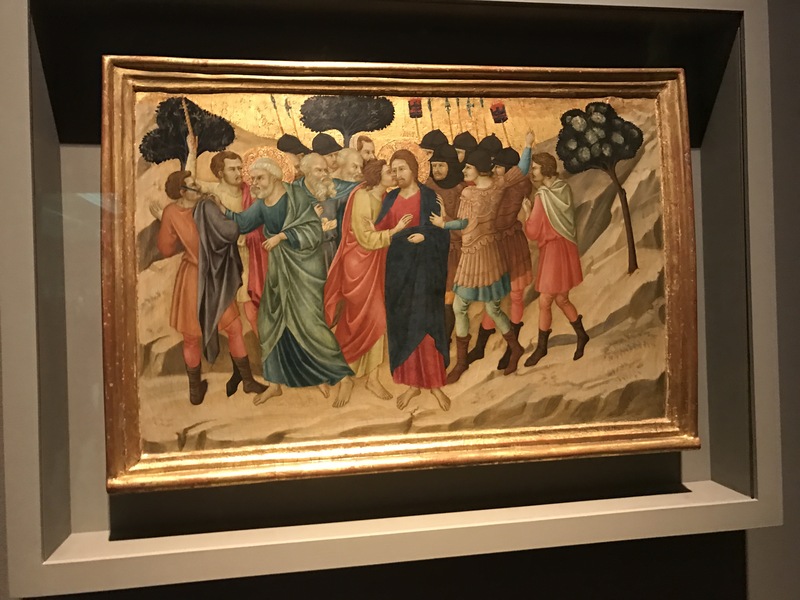 The final painting here that was absolutely beautiful was The Betrayal of Christ. I can’t believe how bold and striking it is. The colours, the gold, the story. It’s unbelievable. A picture is worth a thousand words after all. Next The Netherlands. Progressing through time we are now in the 16th and 17th centuries. It was at this point that the Netherlands flourished as one of the major European art centres. 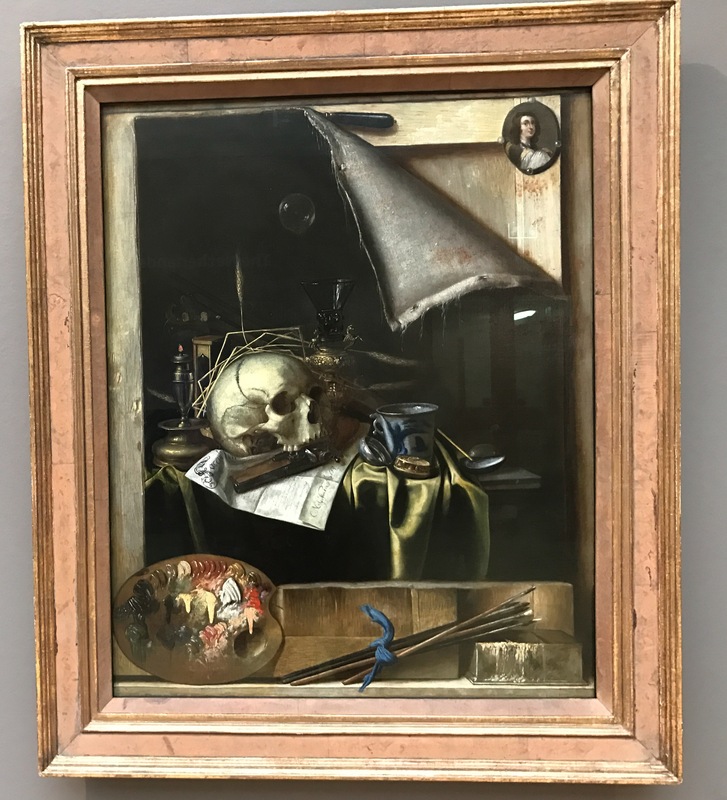 My favourite painting here is by Cornelius Gijbrechts. Little is known about this painter; he is an enigma. 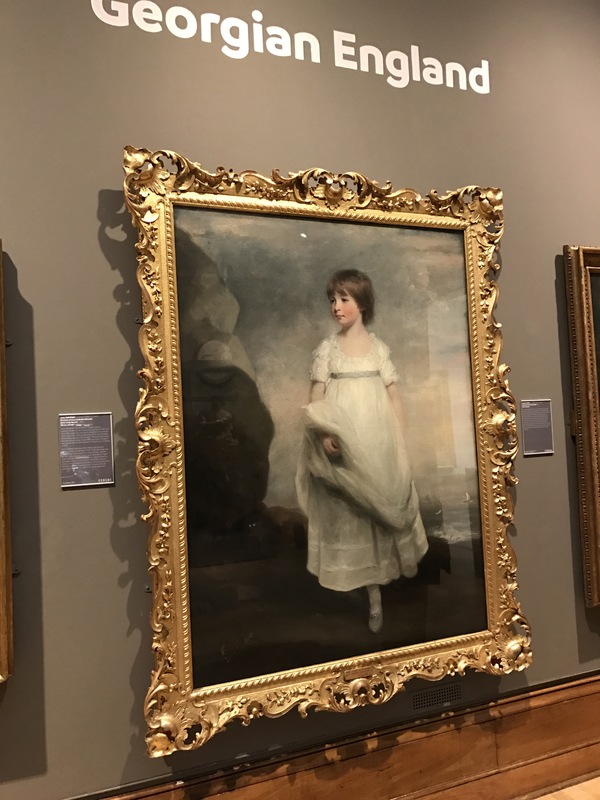 Nevertheless I love this painting because it represents the passage of time. It features an hourglass, pocket watch and burnt out candle. It shows the simple pleasures in life: the violin now, bubble and wine glass. It’s a trick to the eye this painting. I was stood gawping at it for ages. The more you look, the more you see. Onto Eighteenth Century Europe. My favourite here was the beautiful Anna Isabelle Milbanke. She’s an absolute cherub. Look at those cheeks. Onto my favourite collection of the gallery: Victorian and Edwardian Art. It is here that takes me right back to my Masters. I spent a long time working on Leighton’s Farewell. I found the face absolutely painful. I wonder what the inspiration was for this. Of course we can all relate; we’ve all said ‘farewell’ at some point. But what happened here?! 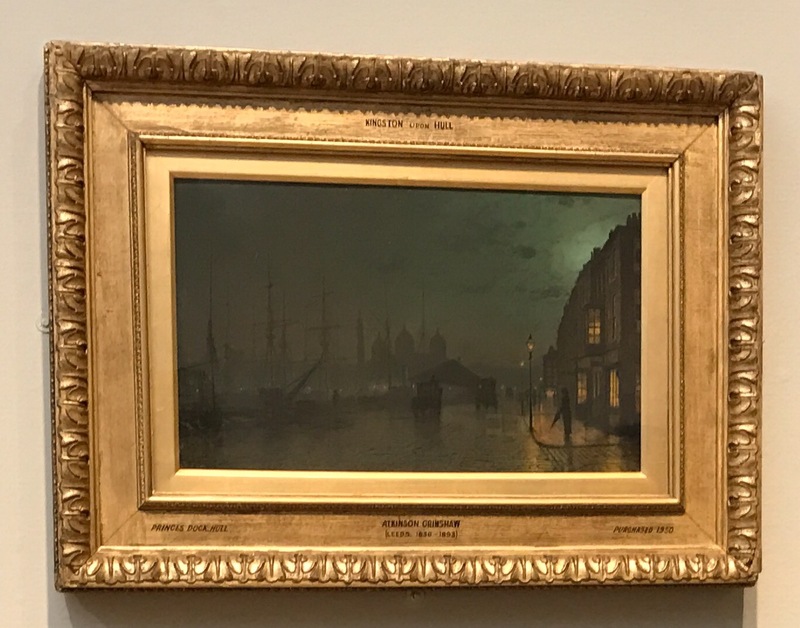 My absolute favourite painting here is John Atkinson Grimshaw’s Princes Dock Street. It’s dark and moody. I love it. I love how Grimshaw plays with light in his other works too. It usually comes from windows of passing buildings. Very clever. Modern and Contemporary Portraits finally. Here this young lady caught my eye. I think it was her nose that I saw first (nothing offensive meant here!) She’s fabulous; her hair, make up, pale skin. There’s other galleries as part of the Ferens collection currently, but it was just these that caught my eye today. For a free venue it is absolutely fabulous. Well done Hull! Other exciting news! 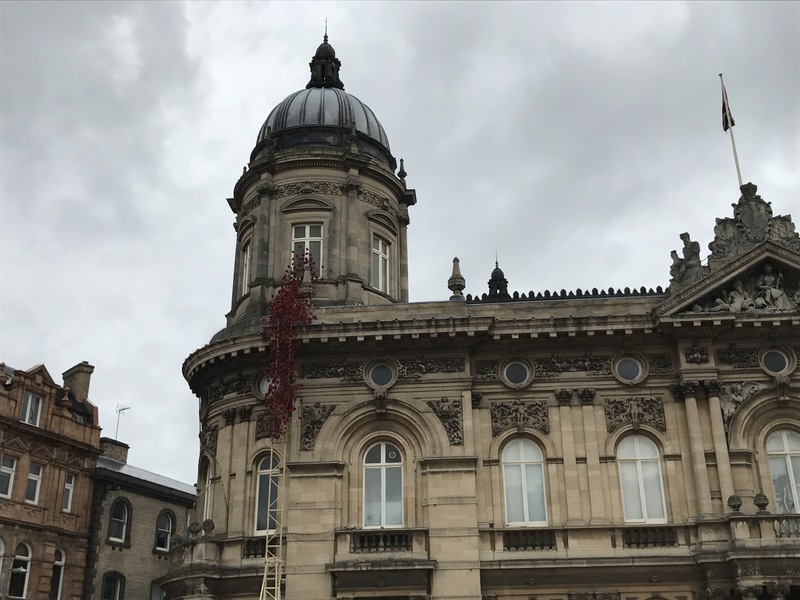 When I was leaving I saw them working on the Poppy installation. Sneak peak below! Oh Hull. We really are showing the world. City of Culture 2017! I’ve had a wonderful couple of hours wandering around aimlessly, absorbed by culture. Happy March! Spring is nearly here but I’m feeling like is because we’ve had lots of sunshine! It makes everyone feel so much better. I love seeing the spring flowers poking their little heads out, ready to show their colour. I’m thankful it’s a sign that winter is nearly out the way. 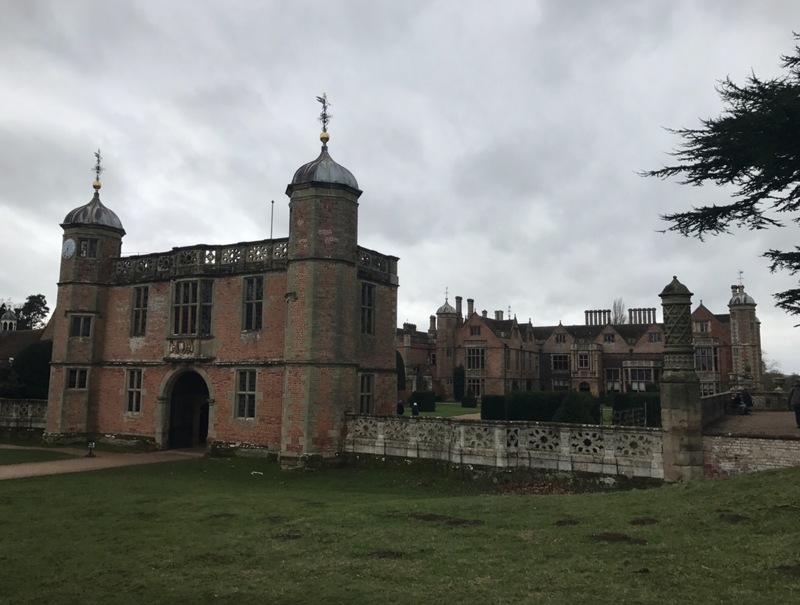 I went for a little stroll around Charlecote Park. I absolutely love it there. I’ve posted about it before so I won’t repeat myself again. 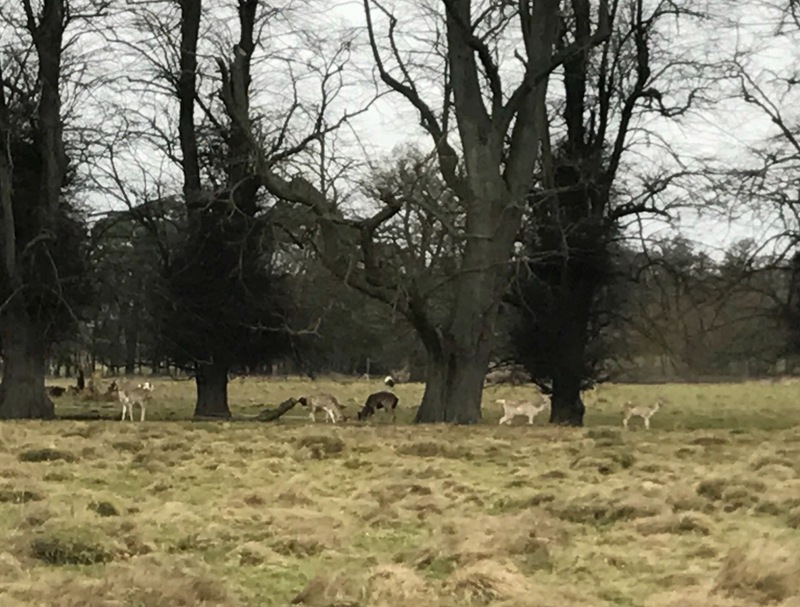 It’s grand Victorian house and beautiful land with roaming deer. I find them so tranquil and peaceful. I also feel immensely calm when I watch them. I can’t believe I was so close to them this time as well. I had to get a selfie! 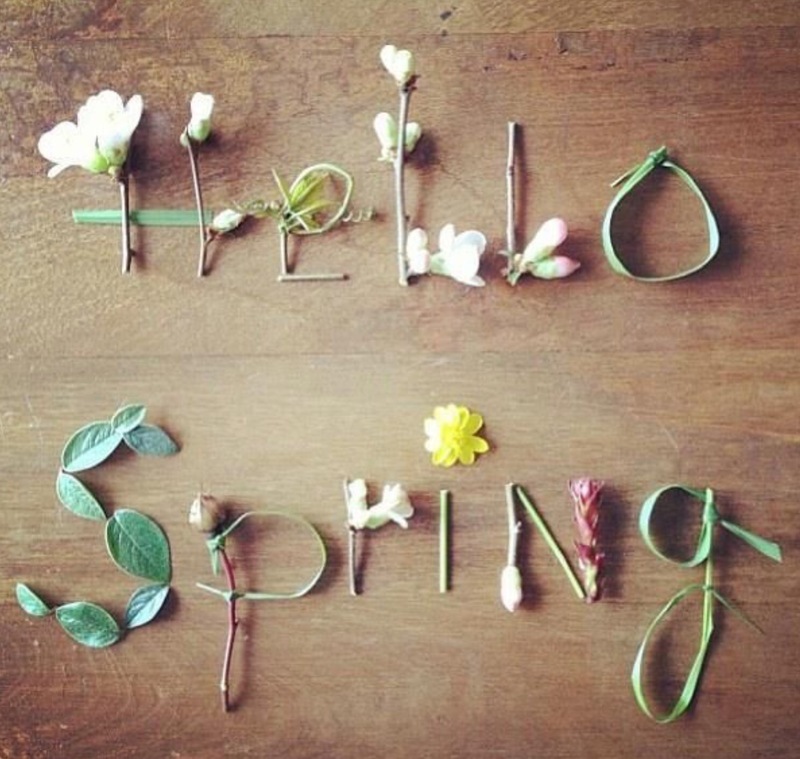 Make Spring count for you, it’s the start of all things new. I’m going to make more time to see things, visit places, do something different. Watch this space!